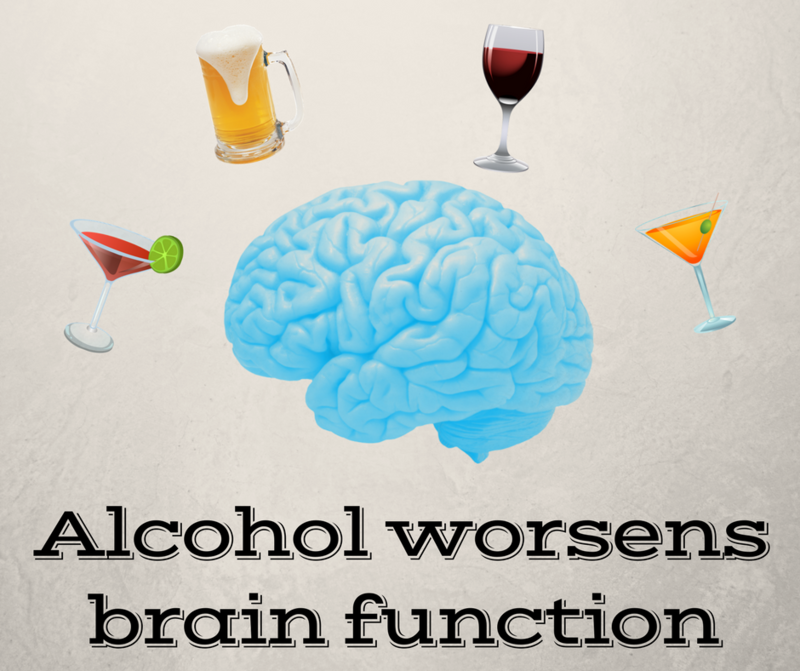 A study recently published The BMJ evaluated the cognitive effects of drinking with a long-term observational study. This study categorized 550 people based on their alcohol consumption into abstainers, light, moderate and heavy drinkers. 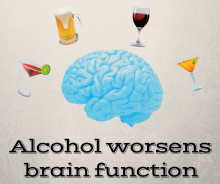 They found higher alcohol consumption was associated with a stronger decline in mental skills and adverse brain outcomes, including a greater risk of hippocampal atrophy. The hippocampus is associated with memory and spatial navigation. The moderate alcohol consumption group had a 3x greater risk of hippocampal atrophy compared to the abstainers. For this study, moderate alcohol consumption was considered 3 to 6 standard drinks a week for women and 3 to 9 standard drinks per week for men.